TechJuice welcomes you to our open list of the best universities in Pakistan for pursuing the field of technology. All of these universities are providing the Pakistani youth with an opportunity to take on specific fields of technology as a career. The majority of these also have in-campus incubators to fuel the ideas of would-be entrepreneurs. Disclaimer: The universities are ranked here in alphabetical order and are chosen based on international and local rankings, alumni ratings, infrastructure and entrepreneurial programs. All the information displayed here is taken from the respective university's official website. We'll be updating the article with more recent information from time to time. 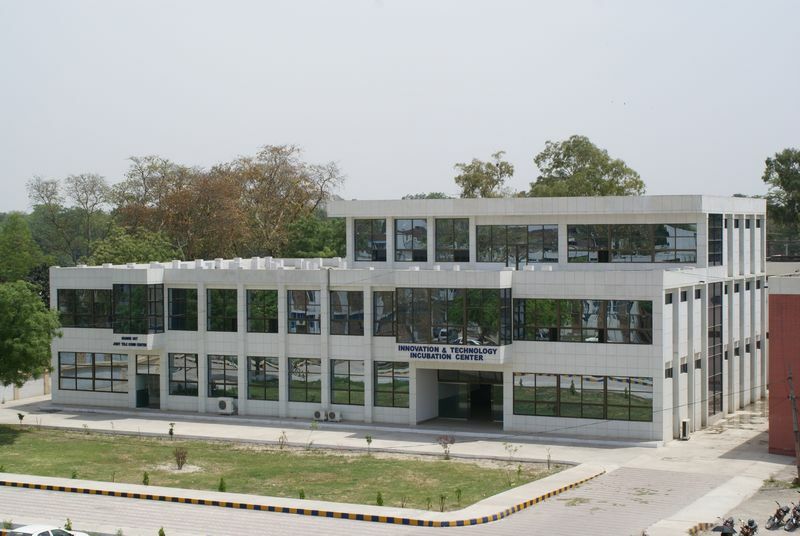 The oldest engineering institute of Pakistan, UET is also known for its engineering and technology programs. 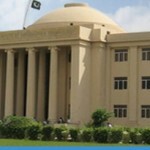 UET is ranked 251 among Asian Universities by TopUniversityRankings. It provides BSc. courses in a number of programs. It also offers a host of courses especially in engineering but isn’t specifically known for its Computer Science courses. The last date for submission of form in UET is July. The entry test is conducted in the same month. The admission fees is Rs.2,000 for local students and Rs.5,000 for foreigners. The tuition fees per subject/per term also amounts to Rs.2,000 and Rs.5,000 for local and foreigner students respectively. Note: The listed fees is only for undergraduate admission and tuition charges, excluding hostel and other recurring and non-recurring fees which can be found over here.